Thoughts from CES: the future, nostalgia, data, privacy, and every company is a tech company. 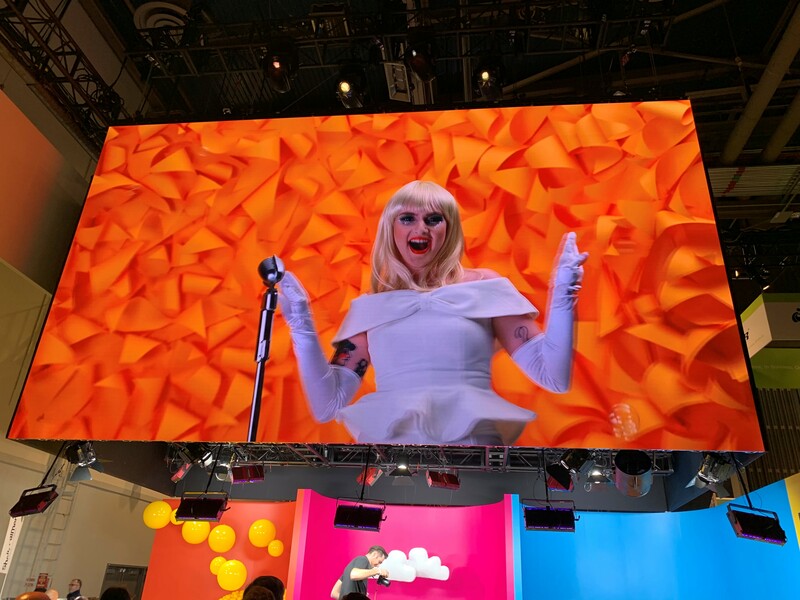 Several C-Kers attended CES and, while many topics were covered, there were a few discussions that stuck in our minds and challenged us to reflect on how we approach our work in communications. Let’s begin with the 4A’s review, CES 2019 – Lifestyle Futurism. It’s well worth a lunchtime read, and it’s just fun to imagine the near-future. Chick Foxgrover, who wrote the report, is the 4A’s EVP, Creative Technologies and Innovation, and an astute observer. His main themes – 5G, AI, mobility and privacy, and tech ethics – were clearly where the heat is, and every one of them impacts our industry. He also talks about Lifestyle Futurism, the technological knitting together of all aspects of our lives. C-K’s client Nikon shows off its new Z series cameras’ capabilities. This is a big one. Not that long ago at CES, most exhibitors would have been heavily tech-led companies. Today, we’d be hard pressed to find a company that doesn’t embed tech into how it’s made or how it works. What that means is this: all aspects of our lives are represented at CES. How we care for our babies in utero and our elders as they age, how we play, learn, exercise, listen to music, travel, and build our homes. Even John Deere was there. Companies and brands are eager to keep on their tech game or up it. Many are also getting in the game and may decide they want to be seen as a “tech” company, even though technology isn’t their core competency. That’s a worthy conversation to have out in the open – whether a company benefits more from identifying with its core competency vs. technology – because every company is, and will continue to be, touched by and reliant on technology in all its forms.